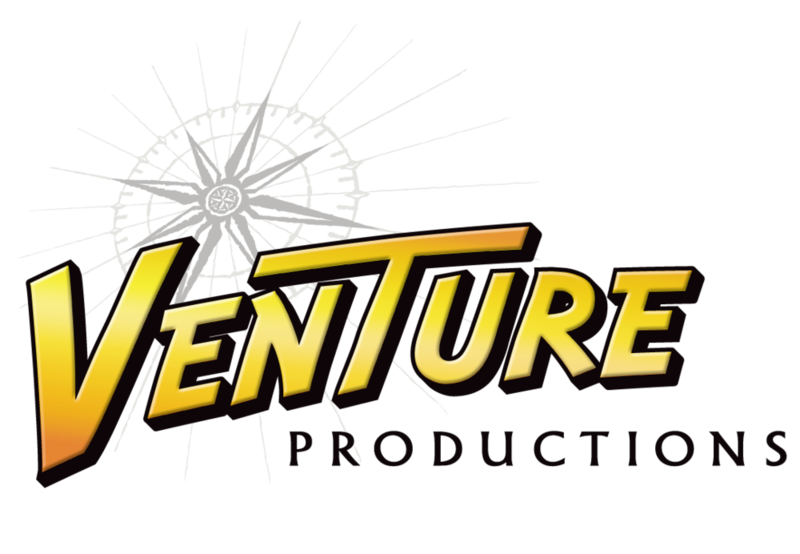 Venture Productions is a family-friendly video and stage production company. Our work on camera includes documentaries, commercials, industrials and music videos. Our stage work includes productions both on and off Broadway, as well as shows in Europe and Asia. Our talented writers, designers, directors and producers combine purpose, imagination and attention to detail to bring your stories to life. Brittney is a recent graduate from SUNY Fredonia earning a B.S. in Public Relations and a B.A. in Theatre Arts. Being from Wellsvillle N.Y., Fredonia is a bit of a big city to Brittney and she really enjoys living and working in Fred full-time. Theatre has been a part of her life since she was 5 and now she gets to mesh two of her great loves together: theatre and communication. Fun Fact: She loves four-wheeling and all outdoor activities! Venture is proud to introduce some of our producing partners: Makunema Productions and Orbitist LLC. Ted's stage work has been seen both on and off Broadway, and his on camera credits include work for the NSF, the NEA and university and corporate clients. He is a full professor in SUNY Fredonia's Department of Theatre and Dance and founded Venture Productions in 2007. Fun Fact: He is a minimalist and wore his 3 favorite shirts through the entire 5th grade.